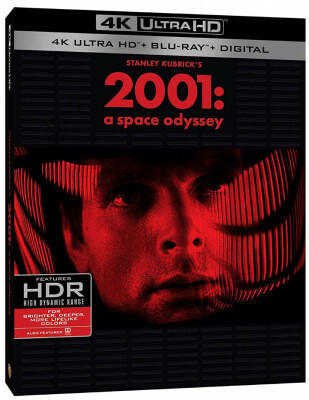 DVDTalk.com staff writer and film critic Neil Lumbard has compiled a list of some of the best releases of the year as personally selected by him. Each release on this best of the year list is worth a look for fans of cinema. Take a look and see if you agree with the selections. Be sure to check out our DVD Talk Review Database for all the latest reviews including an entire section devoted to reviews of DVDs out this week. Andrew Bowler, Academy Award nominated filmmaker and writer-director of Time Freak, sat down with DVD Talk writer and film critic Neil Lumbard to discuss his latest feature film effort: the zany, romantic, and comedic science fiction extravaganza called Time Freak (starring X-Men: Dark Phoenix actress Sophie Turner and Miss Peregrine's Home For Peculiar Children star Asa Butterfield). Be sure to check out our Interview Backlog! for all the hottest discussions in film and TV! Recent Notable Releases:Batman: The Animated Series, Mid90s, The House with a Clock in Its Walls. Several great movies have come out recently, including a few that shouldn't be missed: Batman: The Animated Series - A character with no introduction needed in a crown jewel of animation and superheroes alike; The House with a Clock in Its Walls - An A-List cast leads this surprise magical adventure from director Eli Roth; and Mid90s - A cast and crew of first-timers breathe life and sincerity into the coming-of-age genre. Be sure to check out our DVD Talk Review Database for all the latest reviews including an entire section devoted to reviews of DVDs out this week. 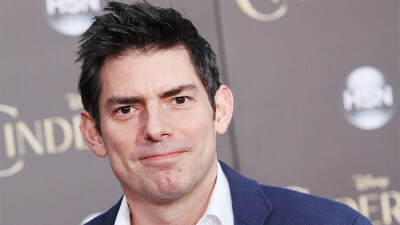 DVD Talk writer and film critic Neil Lumbard recently interviewed filmmaker Chris Weitz (About a Boy, American Pie) about his latest film as a director, Operation Finale. The film has an A-List cast including Oscar Isaac, Ben Kingsley, and Melanie Laurent. The film is based on a true story about the hunt for a Nazi officer who was a central figure in orchestrating the holocaust. The interview took place on October 31st. Operation Finale is now available on DVD and Blu-ray as of Tuesday, December 4th, 2018. Be sure to check out our Interview Backlog! for all the hottest discussions in film and TV! 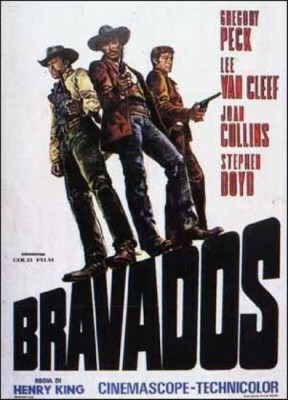 Several great movies have come out recently, including a few that shouldn't be missed: The Bravados - Gregory Peck hunts the men responsible for his wife's murder and tragedy follows ; Sorry to Bother You - director Boots Riley explores a weird world of corporate greed and race; and The Last Hurrah - the seminal John Ford and Spencer Tracy headline this tale of politics, perfect for early November. Be sure to check out our DVD Talk Review Database for all the latest reviews including an entire section devoted to reviews of DVDs out this week. 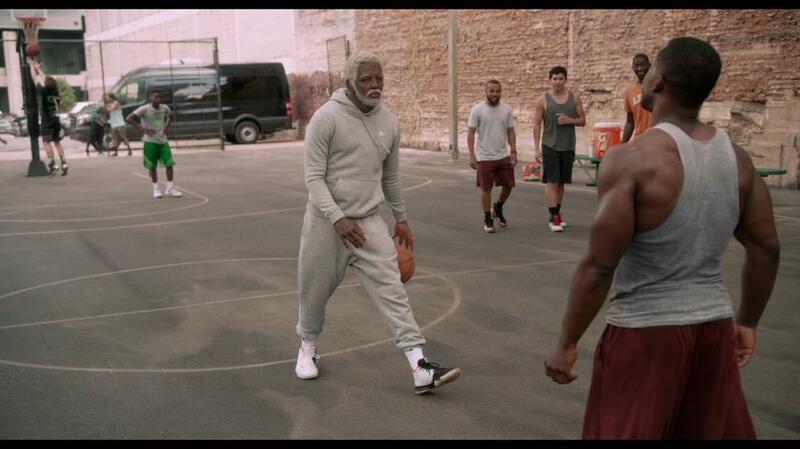 Several great movies and programs have come out recently, including a few that shouldn't be missed: Uncle Drew 4K - Kyrie Irving leads a team of literal All-Stars in an adaptation of a Pepsi commercial (?!) about streetball; Cartoon Roots: Halloween Haunts - reviewer Randy Miller III digs through a treasure trove of early animation; and Cabin Boy - Chris Elliott leads an off-beat comedy packed with extras. Be sure to check out our DVD Talk Review Database for all the latest reviews including an entire section devoted to reviews of DVDs out this week. This week the DVD Talk Review Database has some great new horror entries, perfect for October. Recent reviews include: The Swarm - Not the bees! In Warner Archives’ latest release, Michael Caine leads the resistance against super bees and 70s dreck; Puppet Master: The Littlest Reich - Full Moon’s latest installment is chock-full of practical effects for a cheap, but enjoyable thrill; and Halloween 4K - John Carpenter's breakout film and progenitor of the slasher movie is perfect for lontime fans and those youngun's who want to catch up before the new film comes out this month. Be sure to check out our DVD Talk Review Database for all the latest reviews including an entire section devoted to reviews of DVDs out this week.